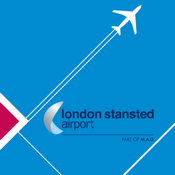 Download the official iPhone app for London Stansted Airport and get all the information you need to enjoy a pleasant journey. 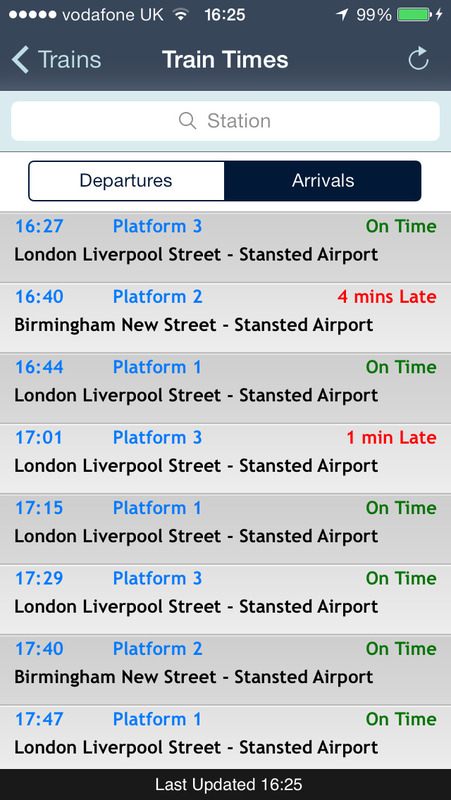 It conveniently brings together live flight updates, heaps of useful information for your time at the terminal, and a reliable guide to the range of options for getting to and from Stansted. 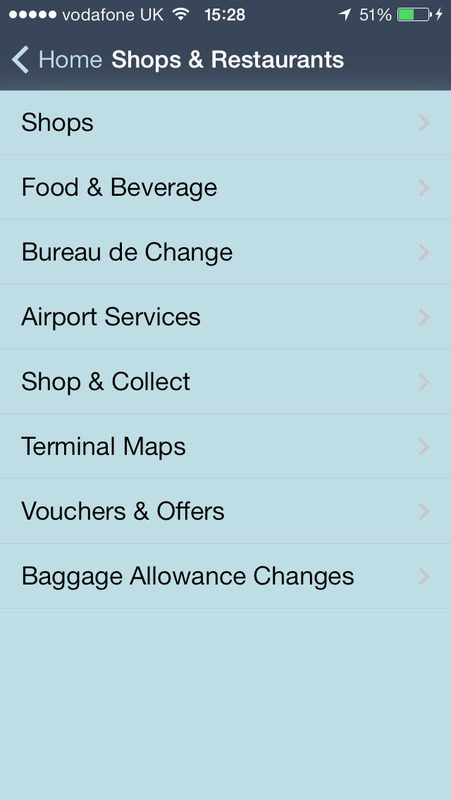 One of the most feature-rich airport apps available, we have included comprehensive up-to-the-minute travel options whether you are driving to and from Stansted or using public transport. Stylishly designed and intuitive throughout, the official app gives you the confidence that you are relying on the most accurate and reliable source of information. Save money and time by pre-booking your official on-airport car parking. Know what shops and restaurants there will be before you leave home. Check the latest flight status from your phone. 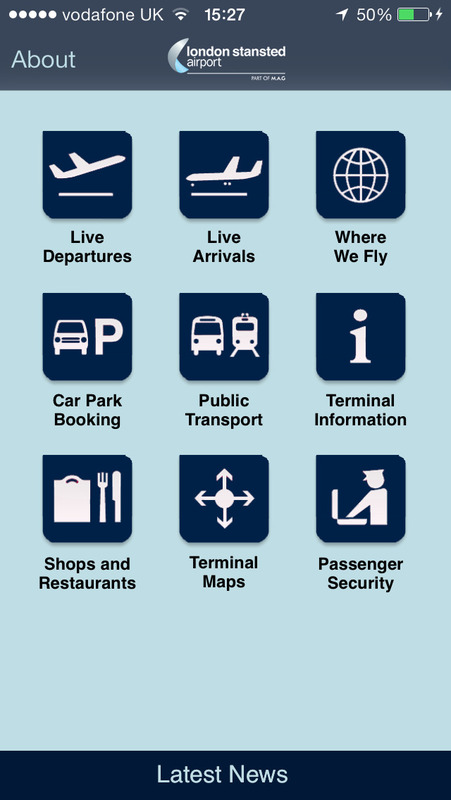 This is the essential tool for all travellers passing through Stansted, both planning your trip and on the day, and it’s also handy for people driving friends and relatives to the airport.